Roof repairs can be a pricey endeavor, and so, you may be tempted to delay them as much as possible. However, roofing contractors in Alpharetta would like to remind you that roofing issues are typically urgent. For instance, loose shingles can completely detach, then loosen other shingles, and suddenly, a routine repair becomes a more expensive job. Loose flashing can contribute to water damage and mold in your attic. So, you should contact roofing companies to assess and repair any damage to your roof as soon as possible. If you've been given a roofing estimate for repairs, go through with this work right away. Luckily, if roofing repairs fall in summer, you've found the perfect opportunity. Roofing repairs should ideally be done in the summer, for several good reasons. Summer may be the hot season, but it's actually preferable to the temperature conditions of other seasons. 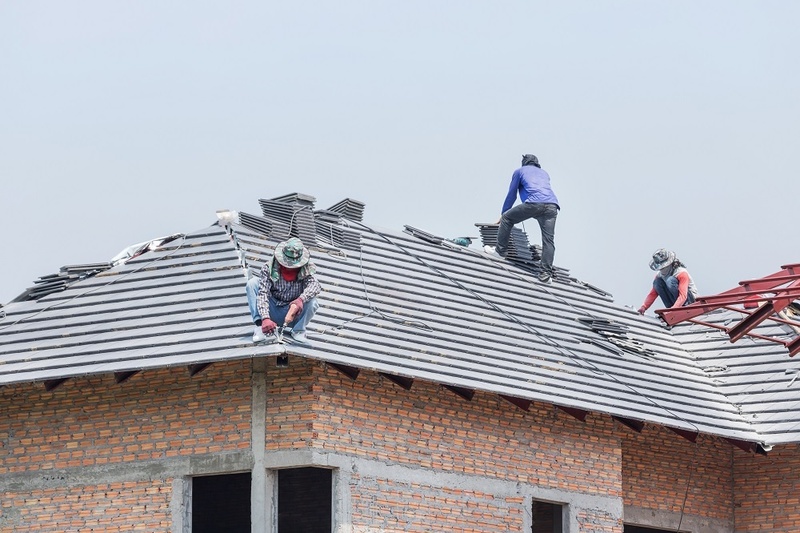 Roof laborers are accustomed to protecting themselves from the sun, and often start work very early in the morning when the air is fresh and sun is low. Also, they prefer these conditions to working in the spring or autumn, when early morning and late evening can feel very cold. Summer is also consistent weather-wise, so the laborers are less likely to have to delay repairs due to inclement conditions. If you start work in the autumn, you're on a short timeline. Ask any roofing company and they'll tell you that their roofers are practically unwilling to take on winter conditions. If there's snow or ice, roofing work can be very dangerous to the laborers too. Therefore, you'll be pressed to get your work done before the chilliest weather approaches. Rushed roofing labor may end up being of poorer quality. Start your roofing work in the summer and you have little to no reason to rush the work. 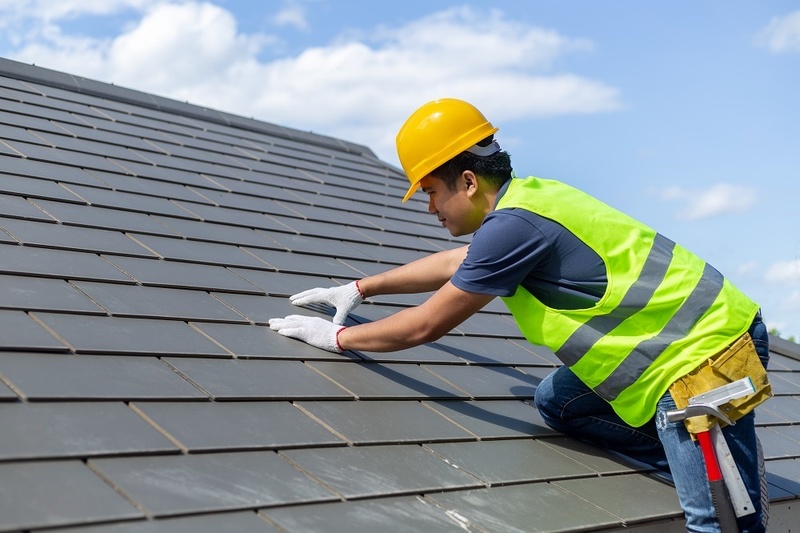 Summer is a busy season for roofers due to these special benefits, but that also means that there may be specials or deals. When roofers are flooded with business, they're more likely to offer discounts or throw in complimentary services. During a slow time of the year, like the fall or winter, roofers are more likely to charge full price. So, are you still considering getting roofing work done on your home? If so, get in touch with roofing contractors in Alpharetta to discuss any repairs or replacement work you need done. Then, ask your roofer how soon they can get started. The sooner they begin summer repairs, the sooner you'll have a more stable, weather-resistant, and great-looking roof.